Celebrating 15 years of Excellence! 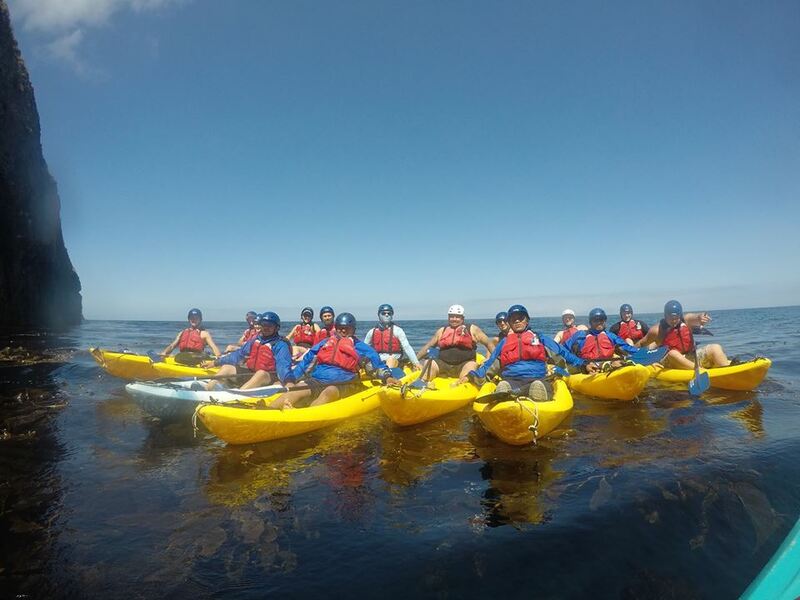 Since 1998, Santa Barbara Adventure Company has been the premier adventure travel outfitter on the central coast while serving thousands of guests every year. 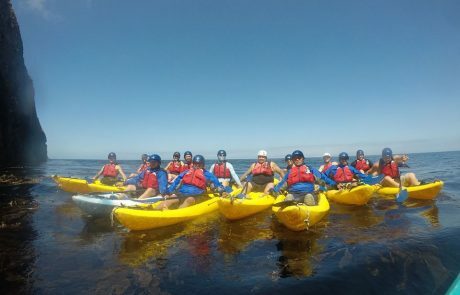 We’re committed to creating unforgettable adventures of the highest quality, focusing on the natural beauty of the surrounding countryside and coastal waters. Our knowledgeable and friendly guides offer exceptional service and share with you a side of the Santa Barbara area few visitors ever get to experience.